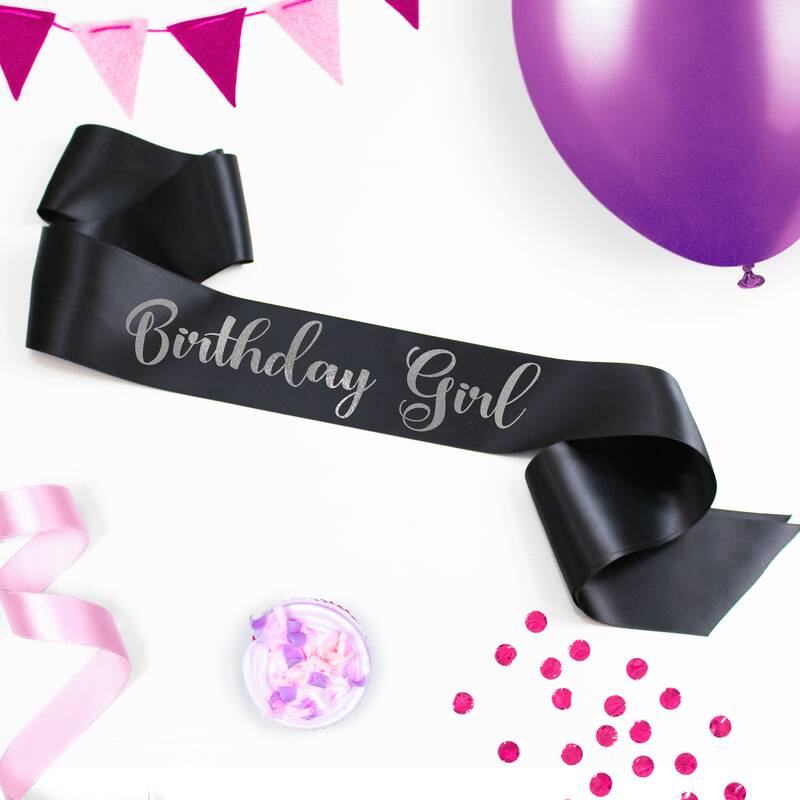 Birthday Girl Sashes make a cute gift for a friend on her birthday night out. 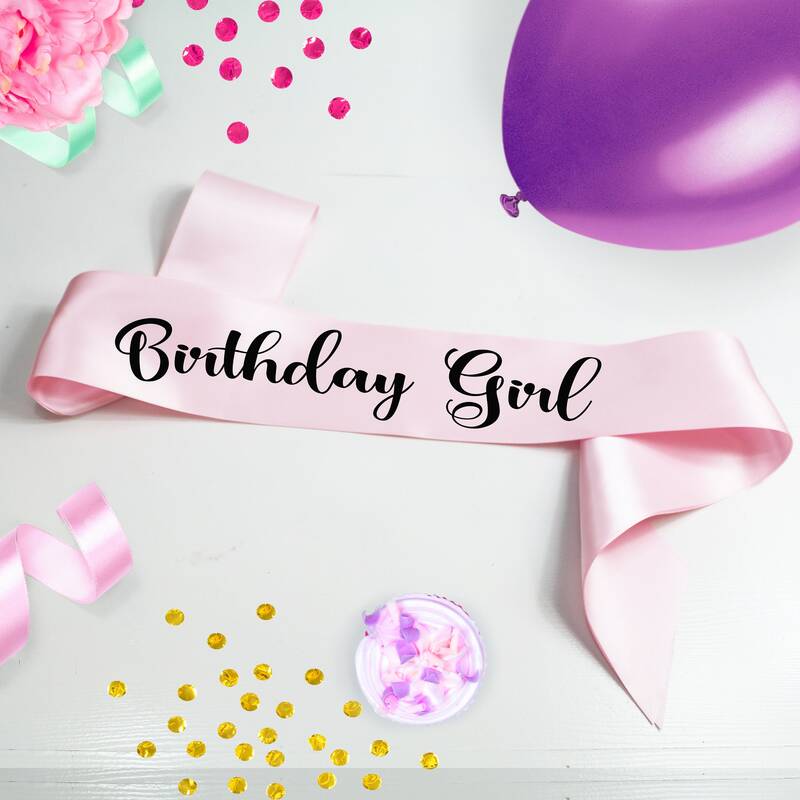 Personalize each sash with your custom text, the birthday girl, Birthday Girl, Finally Twenty One, etc. 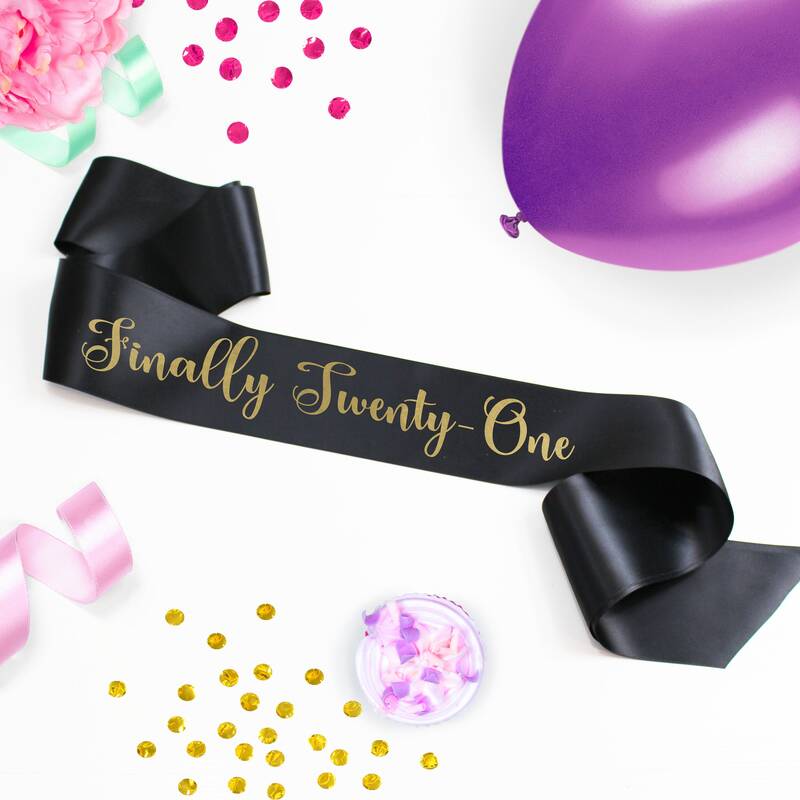 Printed on 3" wide double-faced satin ribbon in a pretty script lettering. THESE ARE SUPER SOFT - RIBBON IS DOUBLE FACED - not like a paper-ish feel you might find in other stores. 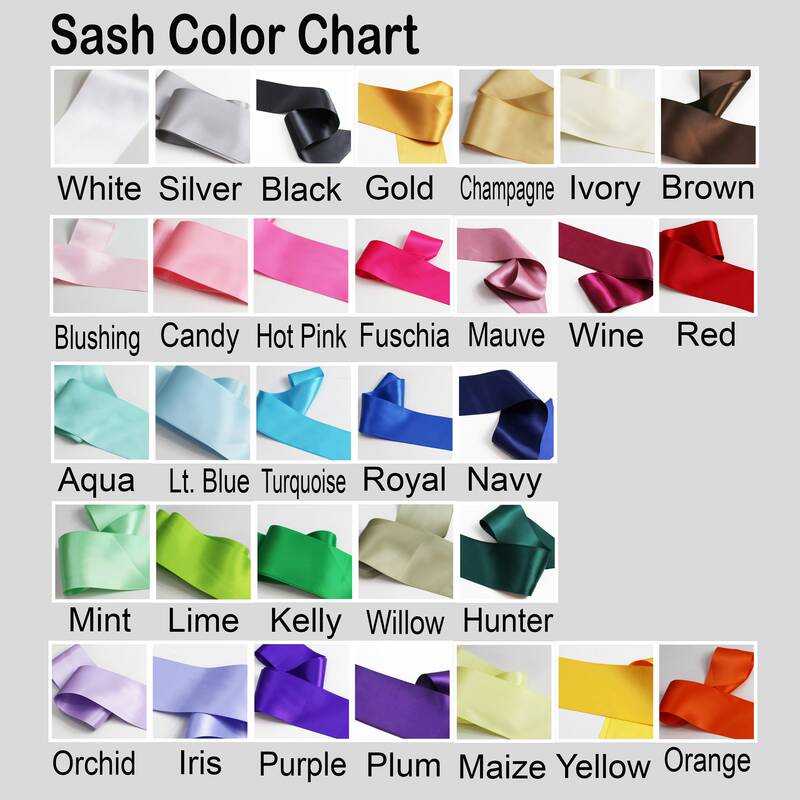 Pick your sash color from the drop down menu. 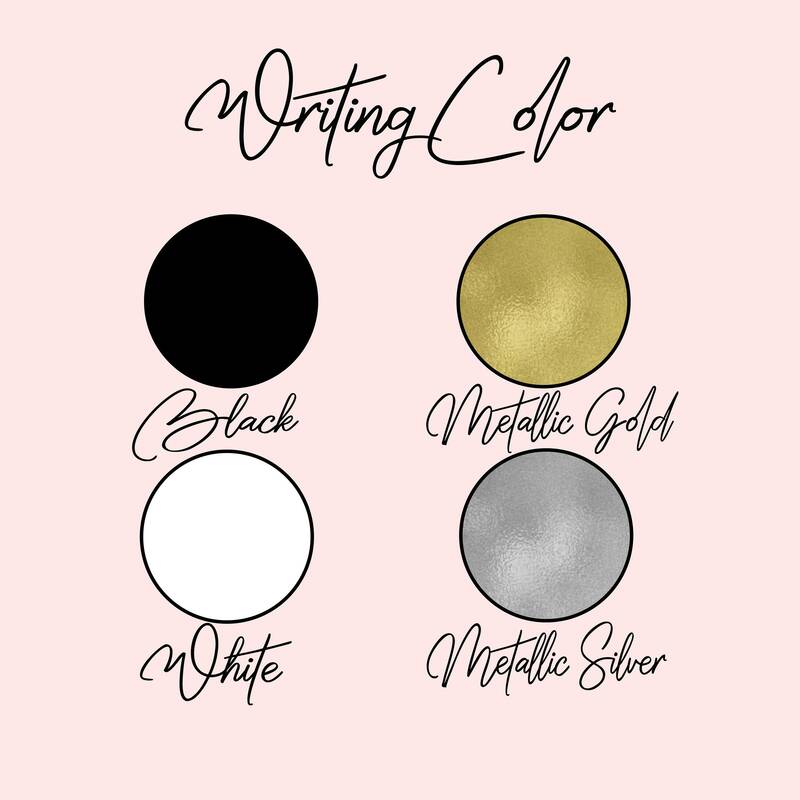 Pick your writing color from the drop down menu. 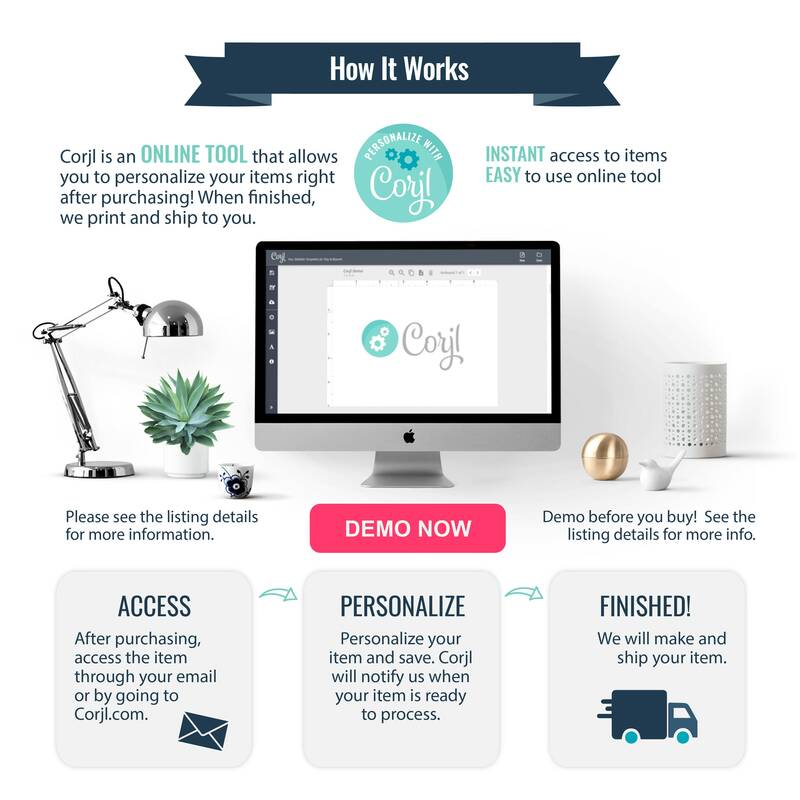 Then leave your Custom Text in the "NOTES" at checkout. Write it exactly as you want it to appear. This listing is for 1 Custom Sash with a pin for keeping sash in place. Came very fast and really added to my daughter’s 21st bday.